September is apple season! We have so many kinds of apples to choose from: Jonathan, Red Delicious, Jazz, Mackintosh, Gala, Granny Smith, and the list goes on. The list also goes on for the many recipes that contain apples, however the best way to enjoy an apple is simply eating it just the way it is! It has been said that apples deserve to be called "nutritional powerhouses" because of all of the wonderful nutrients they contain. With all this being stated, are there any risks to eating apples? I'm happy to report that there are no serious side effects linked to eating apples, and eating the peel of the apple actually contains most of the fiber and antioxidants. On an interesting note - apple seeds surprisingly contain cyanide. 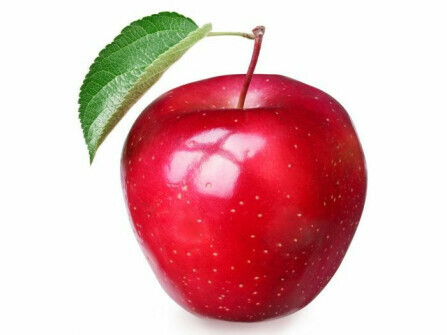 Per health officials, you would need to eat around 150 - 200 apple seeds in order to have an adverse effect. My advice... refrain from eating the apple seeds. Blessings, and happy apple eating!